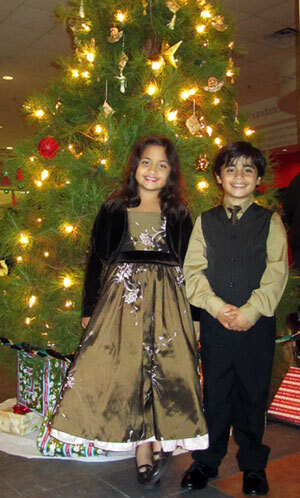 DCT's Madeline's Christmas is a Must See Magical Adventure! 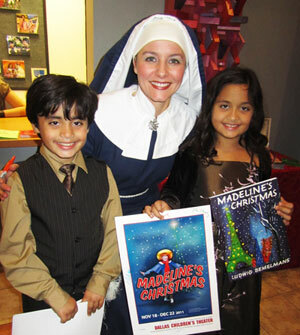 DCT’s Madeline’s Christmas is a Must See Magical Adventure! 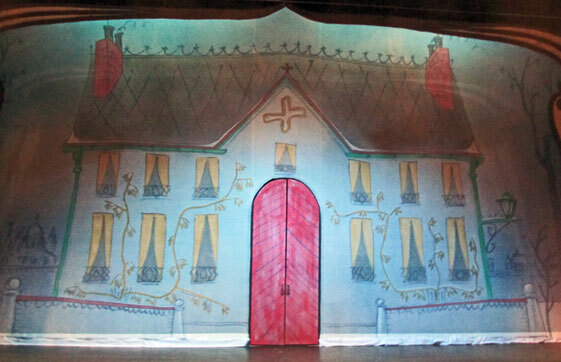 Dallas Children’s Theater’s production of “Madeline’s Christmas,” a musical adaptation based on the popular series of Madeline books by Ludwig Bemelmans, is a holiday show you won’t want to miss! A brilliant opening night youth cast featured Sarah Youngblood as Madeline, whose stellar performance and energy will lift up your spirit. Madeline is known for her precocious attitude and independent spirit and Youngblood does not disappoint in portraying these qualities including Madeline’s infamous french accented “pooh, pooh” response to anything she does not care for or agree with. The lead adult cast features Miss Clavel, played by Lisa Schreiner, who does a fabulous job portraying a compassionate and supportive headmistress of the Catholic boarding school where Madeline and her 11 friends reside. Below is a photo taken during the post show autograph session of my twins and Lisa Schreinter as Miss Clavel. Forgetting to wear their winter scarves on a field trip to the zoo, Miss Clavel and 11 of the girls come down with a cold, leaving little Madeline to help nurse everyone back to health. With a knock on the front door, Madeline encounters Harsha (nicely portrayed by David Lugo), a mysterious and magical rug merchant who sells her 12 rugs. Madeline welcomes Harsha in out of the cold, blustery evening and they soon start chatting about how everyone is sick and how sad the girls are about not being able to go home in time to spend Christmas with their families. What Madeline later discovers is that Harsha has magical powers so she hatches a plan with Harsha to make everyone well so that the girls can go home. But how will they travel home Madeline asks? With an enigmatic look on his face, Harsha responds that they will fly home on magic carpets, the 12 rugs that he sold to Madeleine! The girls are soon off on an enchanting journey flying over Paris on their magic carpets, seemingly surrounded by millions of blinking stars in the night sky. Special effects combined with twinkling stars, fireworks and lighting design by Linda Blase create an impressive backdrop that made this scene my and my family’s favorite scene of the show! I also really liked the artistry of the sets. Based on Bemelmans’ illustrations, set designer Randel Wright brings to life all the charm of Paris in winter, replete with classical lines, structure and romance. Here’s a photo of the boarding school that my husband took as we first came into the theater. While the girls have gone home for Christmas, the audience is drawn into Ms. Schreiner’s poignant vocal performance of “Something Isn’t Right/Joy of the Season,” as she spends Christmas Eve alone, staring wistfully out at the Paris night sky. It is clear to see how much Miss Clavel cares for her girls and how much she misses them. Amy Mills rounds off the show’s cast Mrs. Murphy, the cook whose humorous antics will make you laugh! There wasn’t much that I didn’t like about this show, except for the few times that the sound got just a little too loud, something I’ve not previously experienced at DCT so I imagine it was just a minor technical glitch. 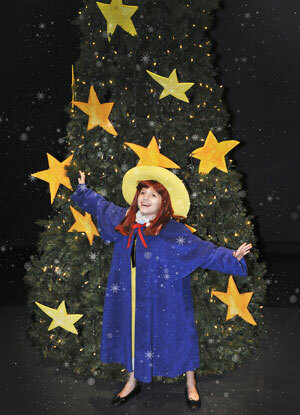 Madeline’s Christmas ends with a dramatic and heart warming finale and the opening night audience responded with a standing ovation during the cast bows! This wonderful holiday family show is a must see so take your children to one of the weekend performances playing through December 22nd. Our evening at the theater was made even more special by the pre-show opening night festivities. Children were invited to wear their holiday best and contribute an ornament to decorate the tree or to place a dreidel by the Menorah. Both my kids were excited about dressing up for this evening, which was a relief (and a treat!) for this mama! 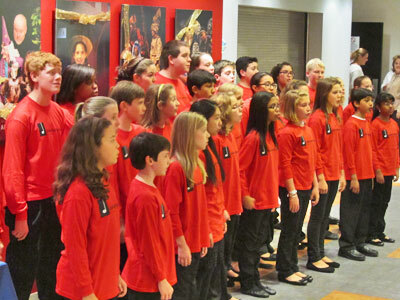 Attendees also enjoyed a special tree lighting and a wonderful chorus of carols performed by the Dallas Symphony’s Christmas Celebration Children’s Choir. The entire evening was nicely put together by Dallas Children’s Theater so if you have a chance to attend opening night performances, I would encourage you take advantage of this fun opportunity! The next opening night performance will be on Friday, January 20th, 2012 for “If You Give a Mouse a Cookie,” based on the children’s book by Laura Numeroff. My daughter can’t wait to see this one as it is one of her favorite books! In the mean time, our family is looking forward to seeing DCT’s simultaneously running holiday production, The Nutcracker, a Kathy Burks Puppetry Theater production! The Nutcracker is also playing through December 22nd. For more information on all of Dallas Children’s Theater upcoming shows, visit their website at www.dct.org. 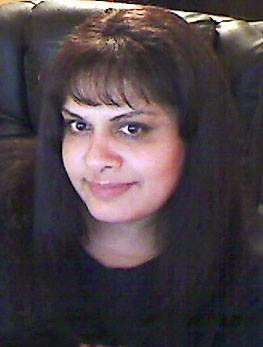 Mina Frannea is an online media professional. She is the editor and social media manager at North Texas Kids Magazine as well as the Marketing and Public Relations Director for Actor Richard Hatch. Mina enjoys the Arts, Sci-Fi, new technology, cooking, enlightening discussions and sharing relevant information on her blog TheMomsJournal. Mina also provides PR services for conventions and other events.